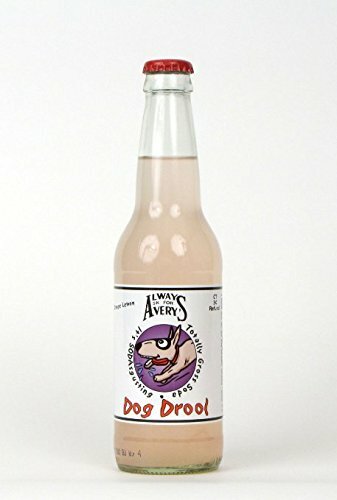 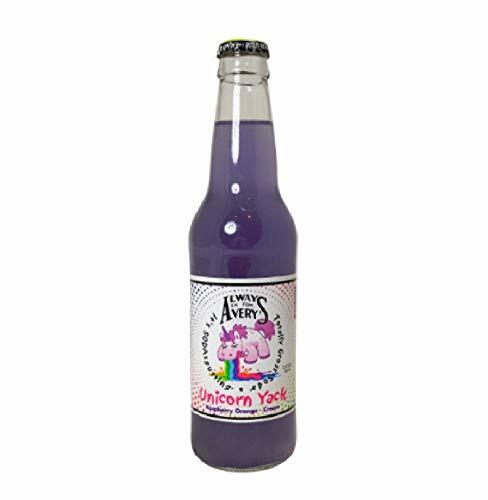 FRESH 12oz glass bottle Avery's Zombie Dead World Goon Bitters Cherry soda with real sugar, no high fructose corn syrup! 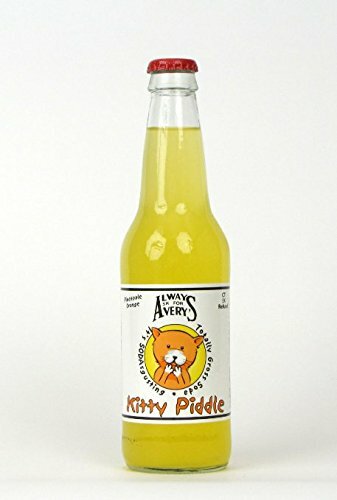 The Deadworld line of Avery's Zombie Sodas feature 48 images that have been drawn by comic book artists specifically for each flavor label. 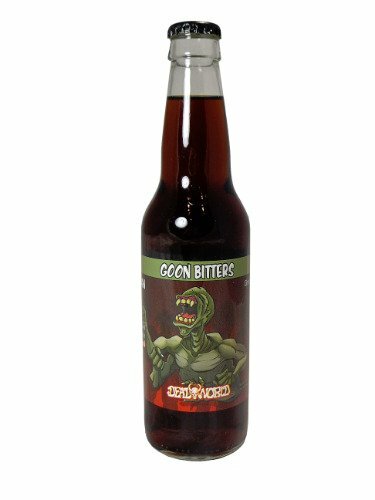 These bottles look and sound scary, but are absolutely delicious!